Written in a style that is easily accessible and very entertaining. It is the style of writing and presentation that one has come to expect from Holmes, and fans of his will not be disappointed by what they read here. It is well researched, well referenced, and well written - which when combined make this a volume that should be read by a wide audience. 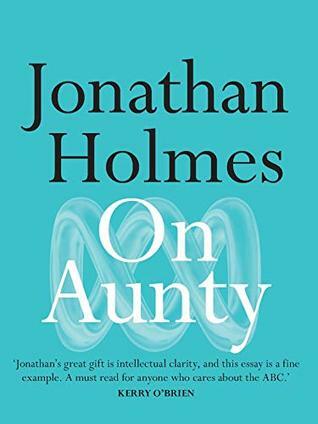 Sign into Goodreads to see if any of your friends have read On Aunty.